The new APRS node is now online at the Rusk County Sheriff's Department near downtown Henderson. The antenna is located on the roof of the SO, approximately 40 feet in the air. So far, reception reports have been good, with the best reception coming from around town and to the north. The node was built using a RaspberryPi running Direwolf 1.4 as a digipeater and an iGate to move data between the RF channel and the Internet. The node is connected to an Icom 8000 running at 60 watts into an omni-directional antenna. 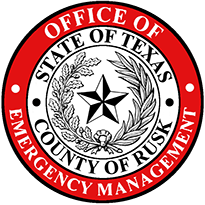 The power supply was provided by the Rusk County OEM. 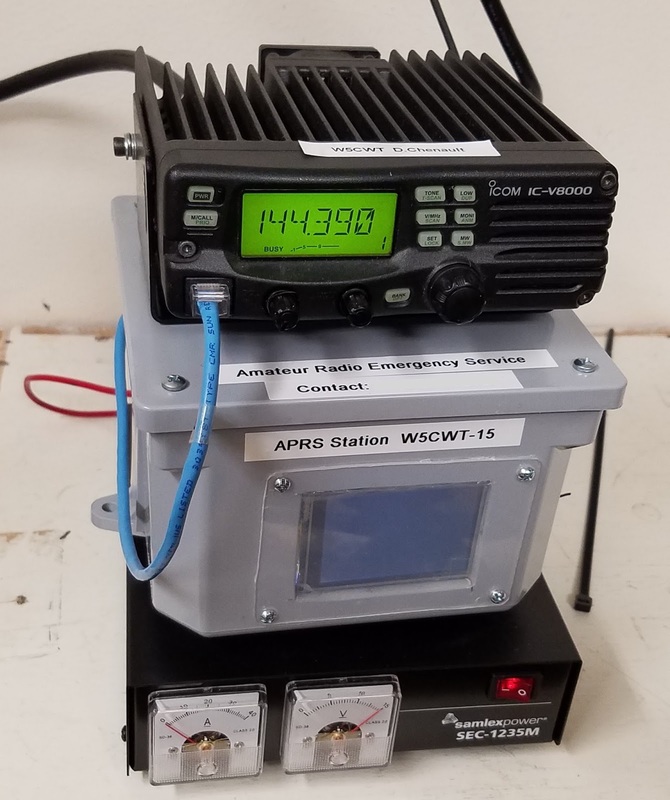 Local users can use the node by setting up their own APRS radio or system and tuning to 144.39 MHz. The node operates under the callsign W5CWT-15. To view users, visit aprs.fi and center the map on Henderson. 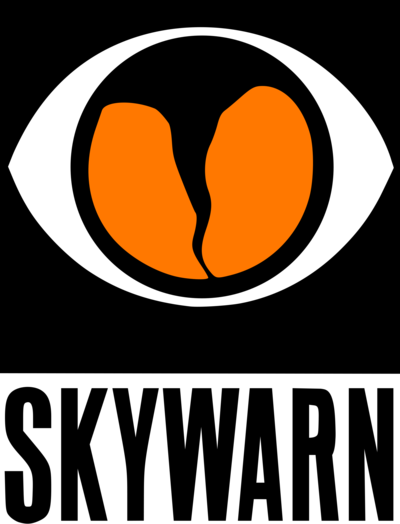 ARES stations plan to use the new node during storm spotting operations to track spotter positions and exchange messages.